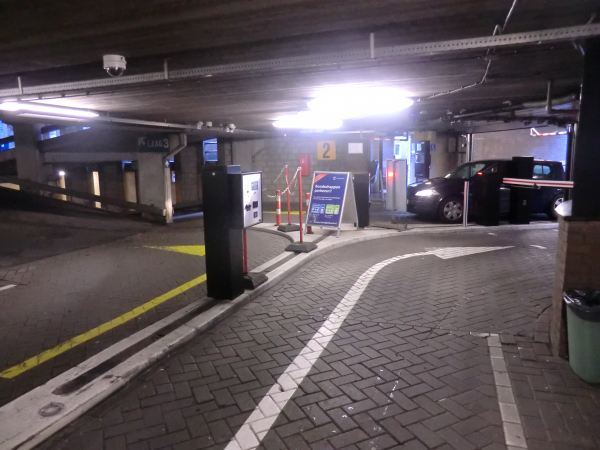 The entry station has a modern and functional design. 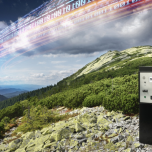 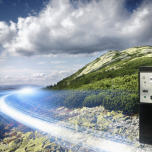 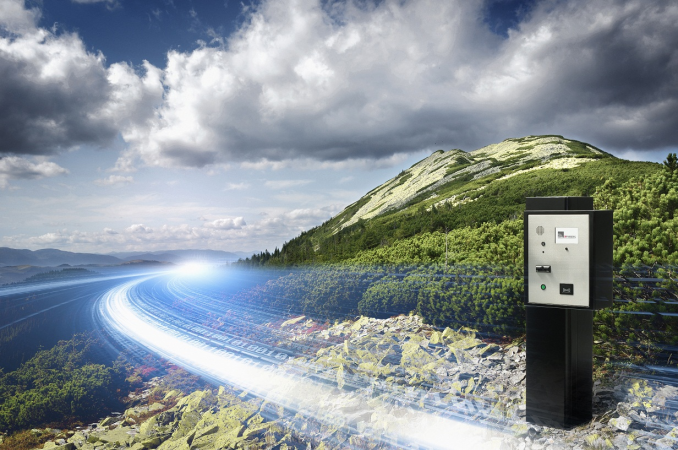 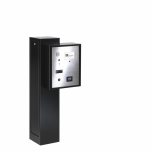 The station is operated by a wired ethernet connection or through wireless GPRS from the software of the central system. 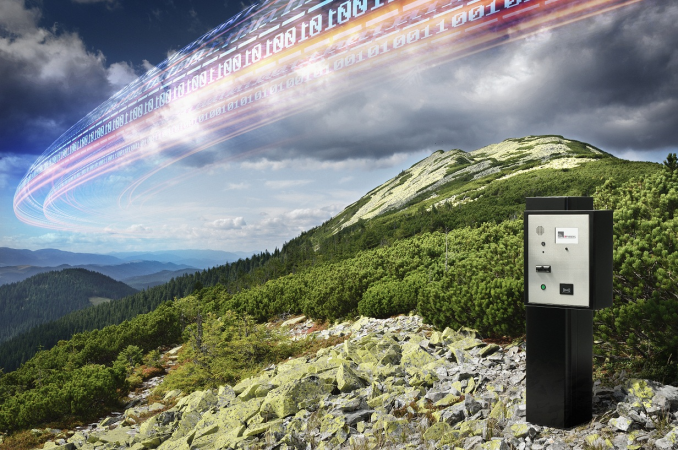 Operation can take place from any location that has internet access. 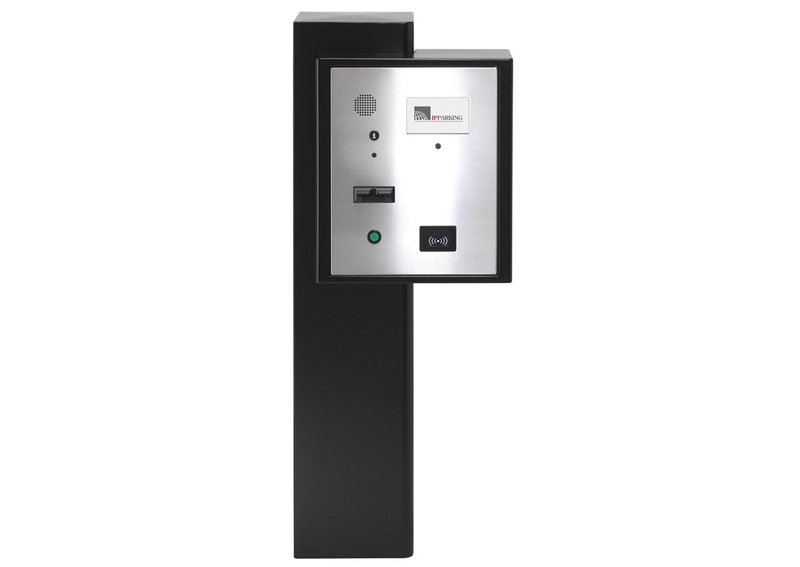 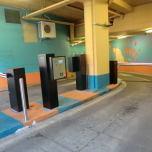 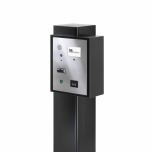 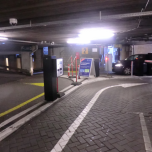 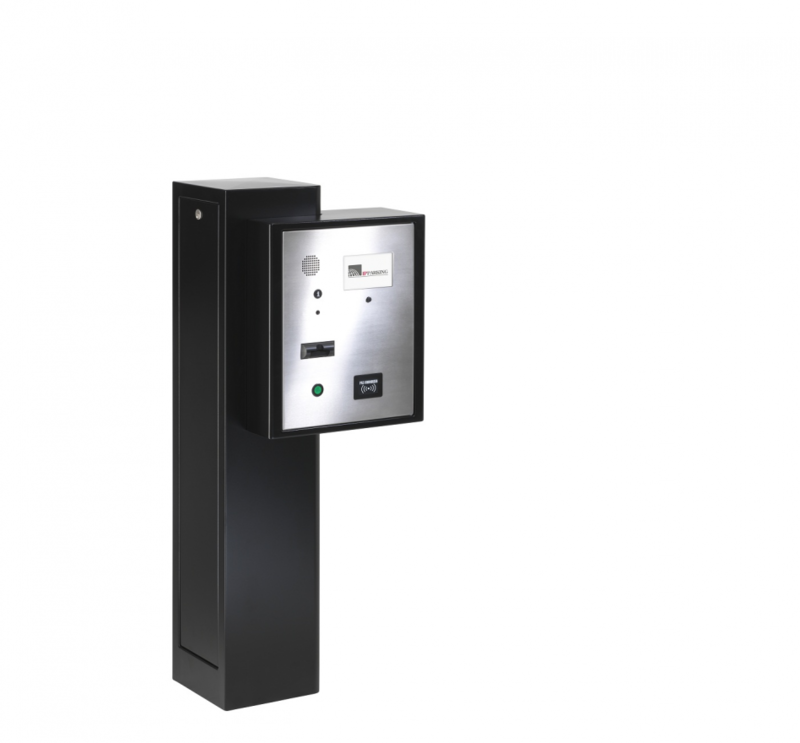 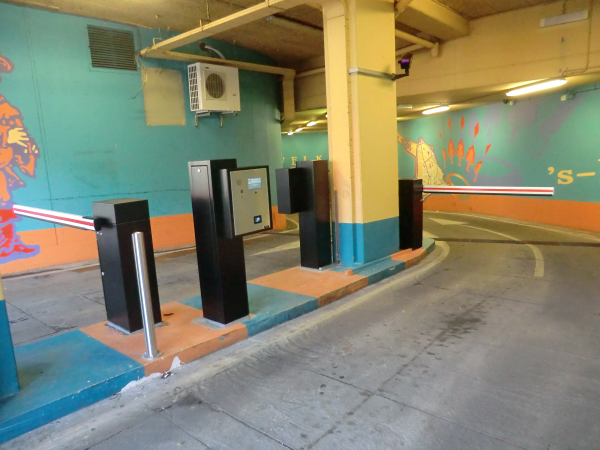 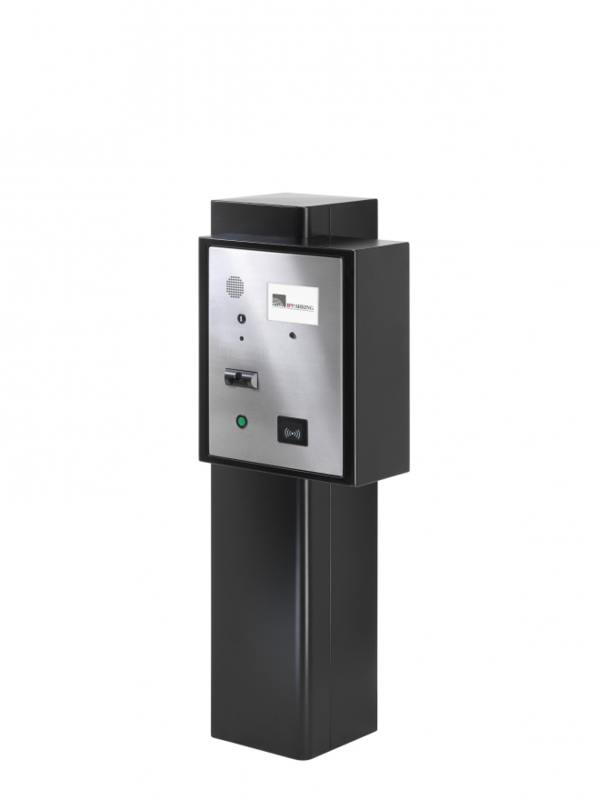 Together with the IP 350 or 500 barrier, this station forms a solid base for the access management of your facility, whether it is a car park, garage or recreational area.